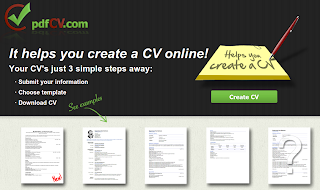 I was just browsing through web and came upon a site called pdfcv.com which makes very professional looking CV in PDF for you. Of course we have to enter all the details one by one. 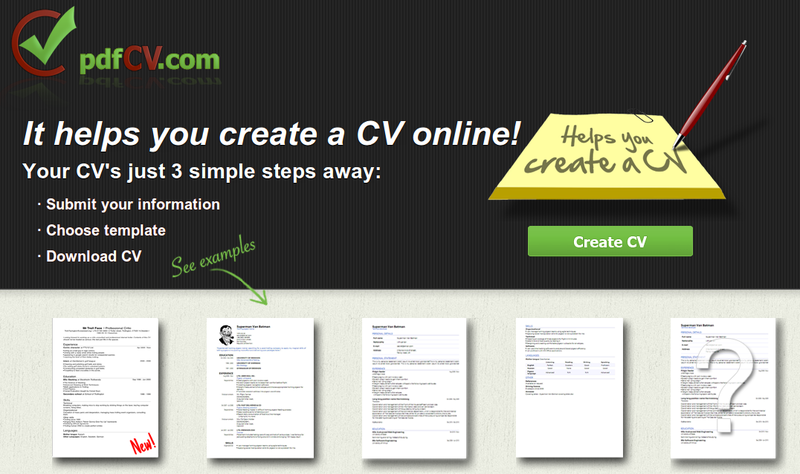 The result is a stunning CV arranged very neatly. Definitely it is a worth try website for all those who are looking for a job !! !